The Gables sleeps up to 17 guests and has been renovated to an exceptionally high standard whilst maintaining its original period charm. 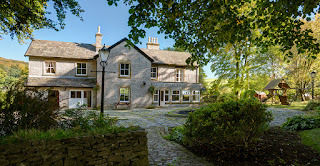 The property is ideally located for enjoying everything the Peak District has to offer including the nearby towns of Buxton, Chatsworth, Castleton and Bakewell. The house itself is set in around 2 acres of landscaped gardens with a large patio area and an extra paddock making it ideal for dog walking. The ground floor comprises a farmhouse style kitchen with a feature stone fireplace, a wood burning stove, 6 hob triple oven range, microwave, dishwasher, 2 fridges and 4 draw freezer. 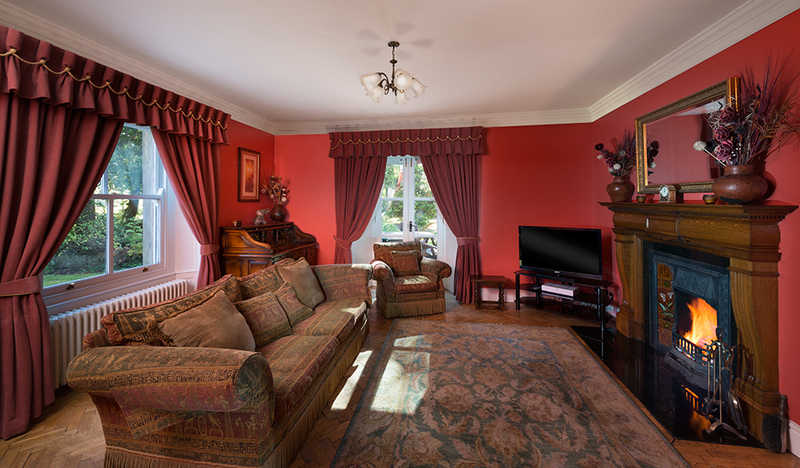 There are also two generously sized sitting rooms, both with open fires and a separate large dining room. A utility room with washing machine/tumble dryer adjoins the kitchen. 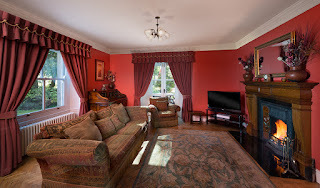 There is also a separate television/reception room, which is ideal for children and an additional sixth bedroom and bathroom accommodating 3 more guests. Upstairs is a master bedroom with a four poster bed, balcony and en-suite wet room plus four other large bedrooms, each sleeping 3 guests. Also on this floor are two large family bathrooms including a sauna and jacuzzi.